Hey, I get nominated for Liebster Award and I am very thankful to Blog Of A Wallflower for nominating me for this award. This is my first nomination for this award and happy to get this. Link back the person who nominated you. 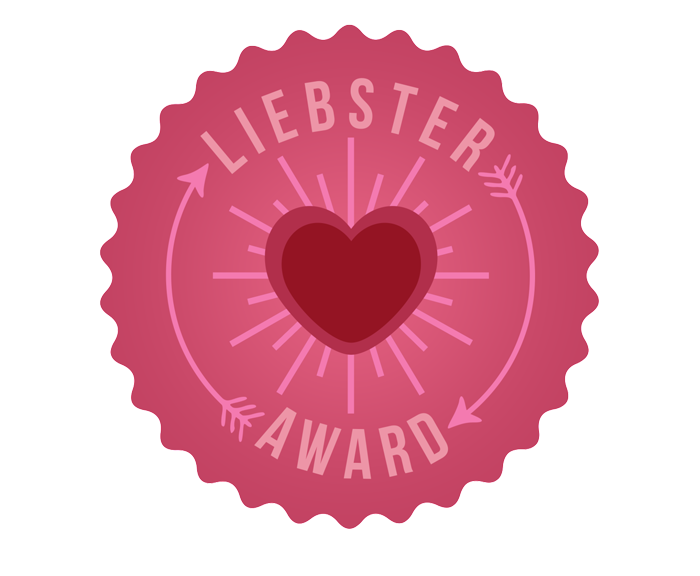 Display the Liebster award logo in your post. Create 11 questions for the nominees. Notify all nominees via social media or blogs. What is your favorite thing about yourself? Ans:- Honesty is the best policy and yes I am glad I have it and it’s my favorite thing about me. What is your life’s purpose? Ans:- To achieve my goals and fulfill my dear parents dream. What is the best thing about your life? Ans:- My family. What do you think about my blog ;)? 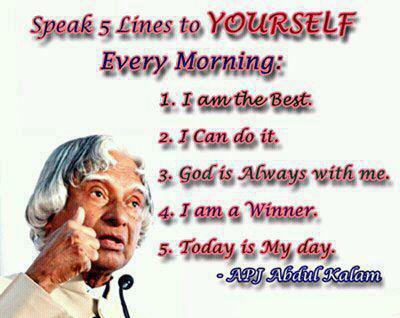 Ans:- Well maintained blog and have inspirational thing. 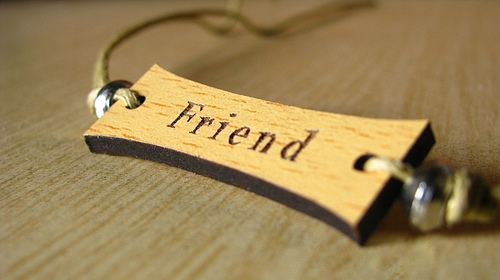 Do you believe in making best friends through social media? Romantic movies or comedy movies? Do you have ambitions to change the world? Which celebrity do you think you just like them? If you got chance to travel world which places do you like to visit? Which is your dream place? Do you have any phobia? Do you like to read fiction or non-fiction books? What others life means to you? How you treat others in your life? 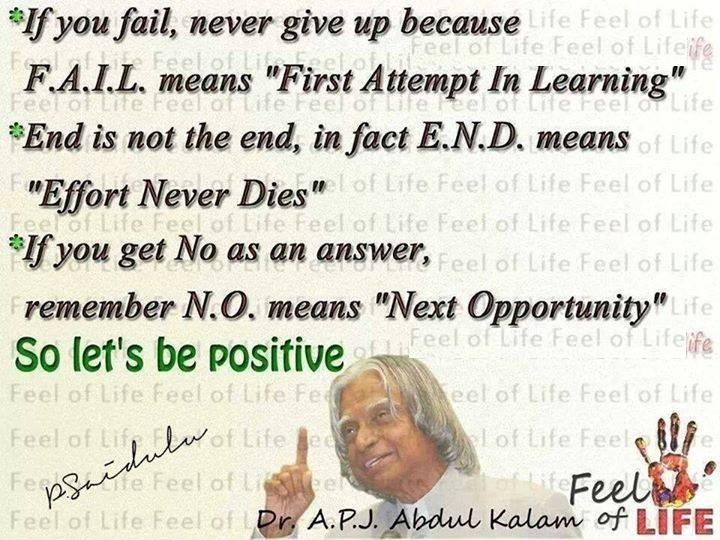 That’s it !!! I hope these are simple questions to answer. These words said by Mahatma Gandhi, arguably one of the greatest change masters that ever lived. Everyone thinks of changing the world, but no one thinks of changing themselves. The problems facing the world today are great, and it will surely take the greatness of millions if not billions of people working together towards a common goal to overcome them. Changing the world does not happens overnight, but it won’t happen by not making an effort either. The time to act is now, and our role is just as important as the next person’s. While we might think the little things we can do are insignificant and have no effect, with enough people these small things add up and make an even bigger change than any single organization or person could ever do! It all starts with us, and our willingness to help create the world that we dream of. 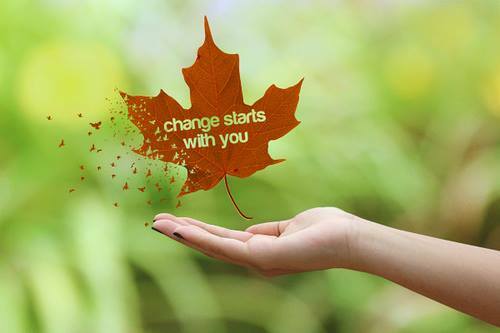 So let’s start to change yourself. Try to be a good human being. Everyone should change themselves and then see how beautiful this world would be? ordinary feeling.but it is the name of the feelings of understanding,honesty and frankness between two persons.and these feelings keep the two very special persons bounded together and such a friendship lies in two of us. to all my blogger friends !!! Rainbow series - Colour of Rainbows. Thought of the day--Helping others. Life is beautiful...just live it !! !